Classically trained and a professional illustrator, with over forty years’ experience, Jerry Gadd is internationally recognized for his artwork. After studying in Baltimore at the Le Millet School and the Maryland Institute, Gadd worked with nationally known watercolorists Claude Croney and John Pellew. While Croney and Pellew were known for representational approaches to watercolors, Gadd’s work in oils reflects those approaches and represents both genres of art. Gadd’s work focuses on the Mid Atlantic, and The United States, as his inspiration comes from historic sites in Carroll County and Pennsylvania. His paintings include seascapes, florals, portraits and still lifes, inspired by his travels throughout the U.S.
Gadd has participated in Maryland State and Federal duck stamp competitions, winning awards for decoy carving and photography events. An article and painting of Gadd’s was published in International Artist Magazine, and he was a finalist in their monthly competition. He recently had work published in the September and October issues of Southwest Artist magazine. In September, 2016 under the Emerging Artist section, and in October 2016 under the Artist to Collect Section. 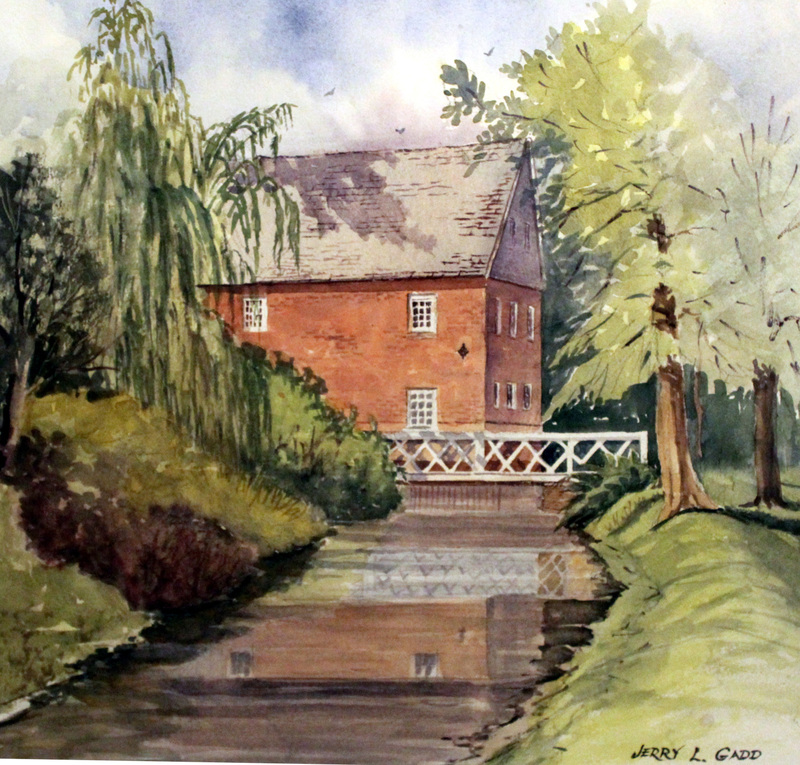 Gadd is a member of the Baltimore Watercolor Society, and resides in Westminster, Maryland. He accepts commissioned work in all mediums, and offers 15% off your first purchase of his original artwork. Jerry Gadd can be contacted via email at [email protected] Please browse the gallery to view samples of his classical art.